Treyarch has just announced that Call of Duty will be a returning to the competitive MLG scene with Black Ops 2 in the Winter Championship tournament in March in Dallas, Texas. Competitive Call of Duty returns to the big stage as Call of Duty: Black Ops 2 will be a featured game at the 2013 Major League Gaming Winter Championship. 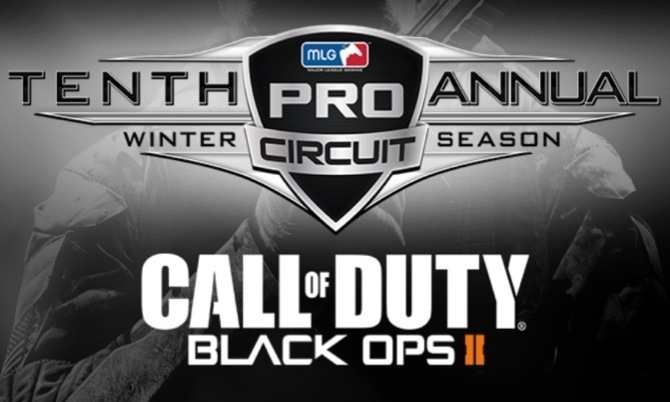 The first event in the 2013 MLG Pro Circuit, the Winter Championship promises to showcase the highest level of eSports competition. Treyarch is working closely with MLG to make this a memorable tournament for competitors and fans alike. This tournament takes place on March 15-17. For more info visit the MLG site, here!